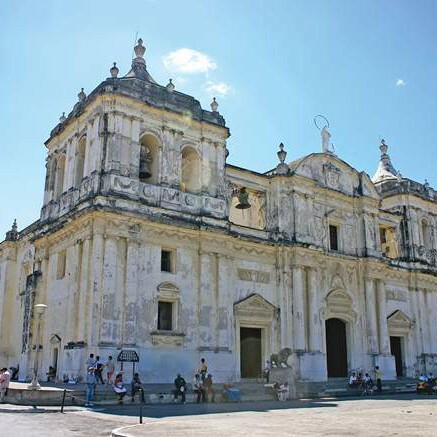 León is a colonial city that stands out for its architecture and its major role in Nicaragua’s political transformations and culture, being home to some of the country’s main intellectual figures throughout the times. 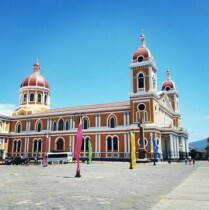 We will pick you up from your hotel in Managua to take you to León. 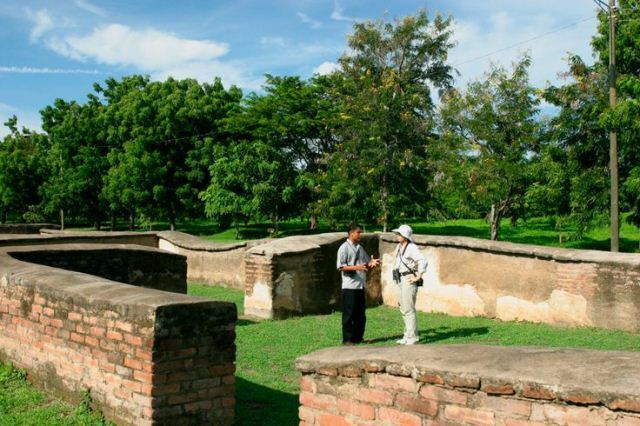 First, we will visit the ruins of Leon Viejo, declared World Heritage by UNESCO. 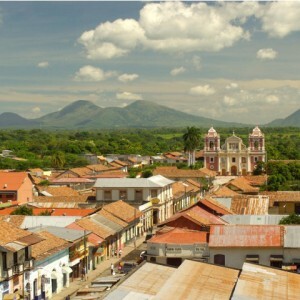 The first city of Leon, built in 1524, was abandoned by its inhabitants in 1610 due to the constant threat of Momotombo volcano. 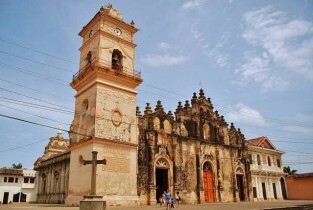 Here you learn more about the origin and development of one of the most important cities of Nicaragua. 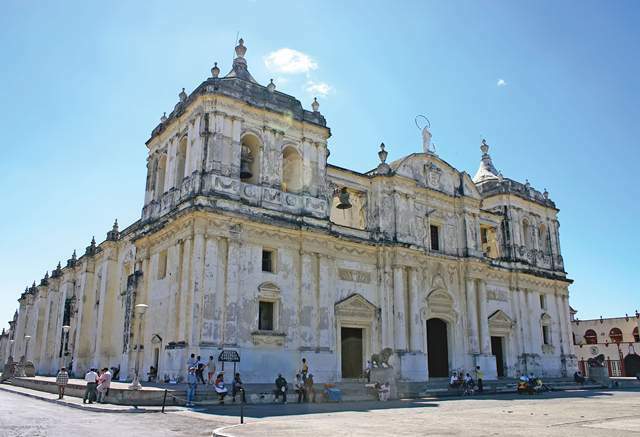 We will visit the Cathedral of Leon, one of the most beautiful temples of the continent and the biggest one in Central America, recently declared as a World Heritage Site. 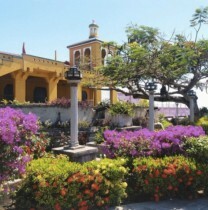 This temple is the resting place of great Nicaraguans like the poets Ruben Dario and Salomon de la Selva. 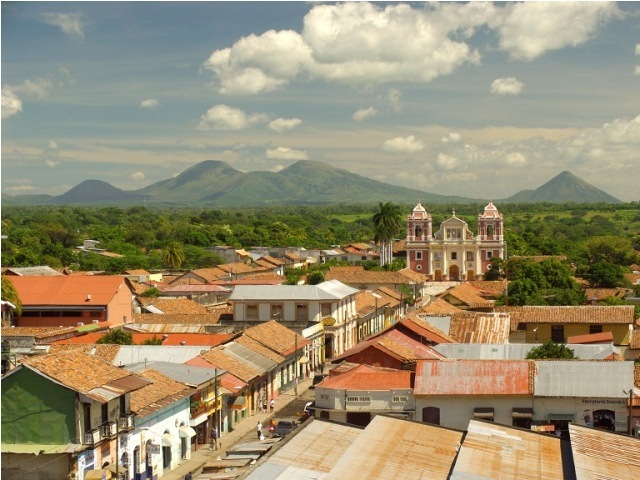 From the roof of the Cathedral you will get an extraordinary panoramic view of this charming city and the Maribios volcano range. Transfer back to Managua in the afternoon. Visit to the Ruins of León Viejo. Visit to the Cathedral of León. 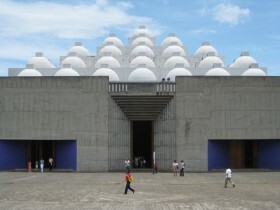 Visit to Ortiz Gurdian Art Gallery. Visit to Ruben Dario Museum.